Just in case you were going to wander down to West Bay some time soon, I thought I'd let you know that The Customs House is now on its winter hours. The fantastic antiques centre in Dorset, where I have my unit, is now open from Thursday to Sunday of each week between 10am and 5pm. So to avoid any disappointments don't turn up on a Monday, Tuesday or Wednesday!!! Sales are still brisk down there and people are already stocking up with, (dare I say it?! ), Xmas pressies...!! 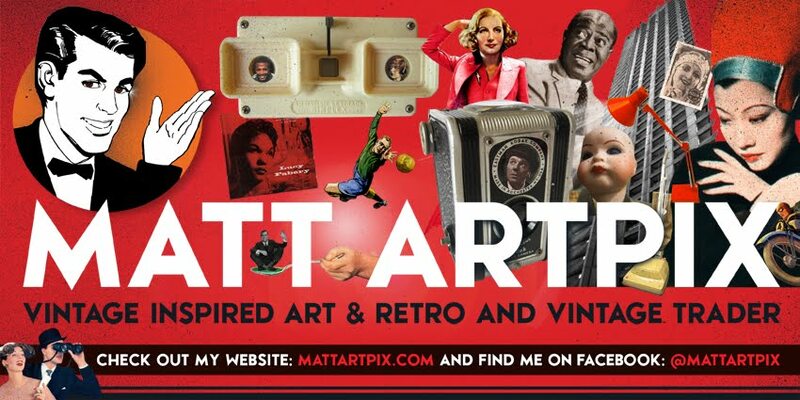 I have plenty of gorgeous vintage pieces, my own designs on frames, laminates, fridge magnets and cards as well as wonderful books, both vintage and new novels. So get down there and start shopping!!! 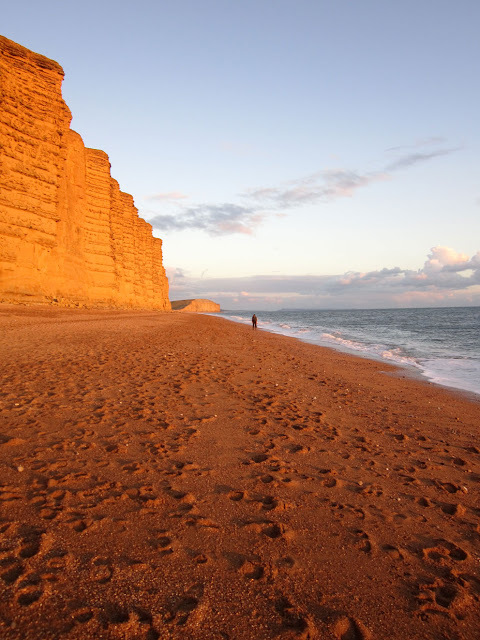 And after all that shopping, take a stroll along the wonderful beach at West Bay!